Planned and developed by the Irvine Company in the 1960’s, the wealthy suburban city of Irvine has some of the best schools, jobs, and housing in the country. As Orange County’s third largest city, Irvine is home to the University of California, Irvine and has one of the fastest-growing job markets. Its close-knit communities along with acres of green space make Irvine the ideal place to settle down. However, with increasing housing prices, finding a home with the perfect kitchen or bathroom can be a challenge. 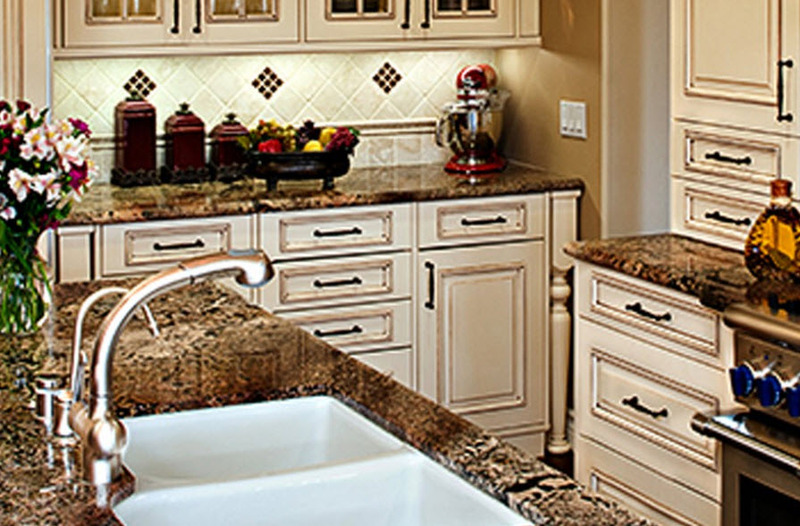 Whether you are updating your kitchen cabinets or remodeling your master bathroom, Designer Kitchens, Inc. will find the design and remodeling plan that works best for you. When you schedule your complimentary design consultation, Designer Kitchens, Inc. will help you gather your inspiration materials into a design plan and establish a clear budget. Our designers will then evaluate your space and take your lifestyle into consideration before visiting the showroom where you will be able to visualize your new space and choose specific products. You can trust certified designers to walk you through the design process, offering a variety of material samples and construction approaches, to ensure that your home project has a functional design that fits your taste.